I am guilty of having the preconception that healthy food = bland and tasteless food. 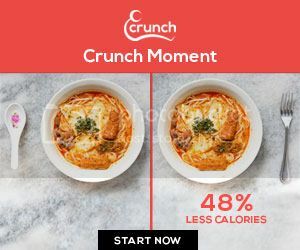 But it seems like, with greater awareness of the need to eat healthily, restaurants are serving healthy and great-tasting food, convenience stores are launching healthy and delicious instant food, and healthy yet yummy recipes are sprouting up everywhere. 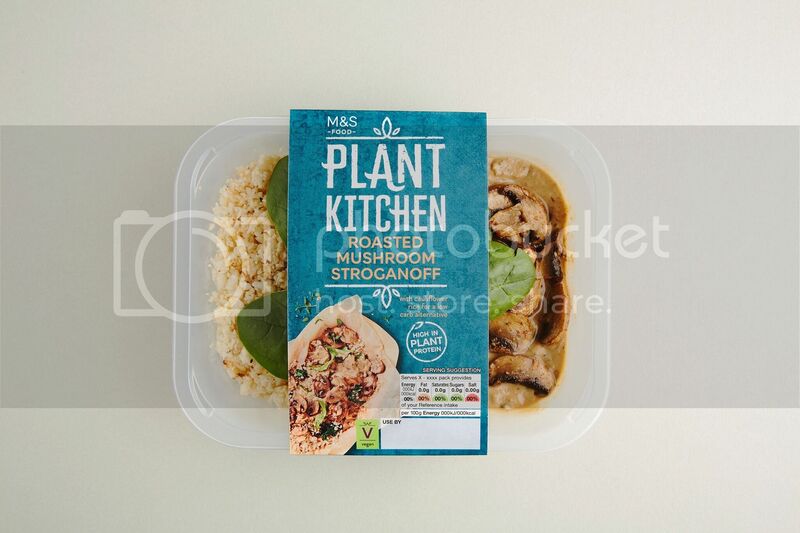 Marks & Spencer launched Plant Kitchen, a brand-new collection of over 20 delicious meat and dairy-free plant-based fresh meals, salads, snacks and ingredients, using plant proteins, becoming more creative in the ingredients and flavours used and 100% tasty. Regardless of whether you are a vegan, is avoiding meat and dairy, or just wants to incorporate more plant-based food into your diet, you'll need to take a look at the new Plant Kitchen range as part of your meal plans. The range includes everything from ‘dirty vegan’ comfort food such as Cauliflower Popcorn with Buffalo dip and Sticky Teriyaki Tofu, to healthy meals like Mushroom Stroganoff with 2 of your 5 a day and packed with nutritious ingredients. The 5 A Day campaign is based on advice from the World Health Organization (WHO), which recommends eating a minimum of 400g of fruits and vegetables a day to lower the risk of serious health problems, such as heart disease and stroke. Research demonstrates how eating plants can boost our health by raising antioxidant levels, lowering weight and cholesterol, and reducing the risk of chronic diseases, such as diabetes, heart disease, certain cancers and dementia. 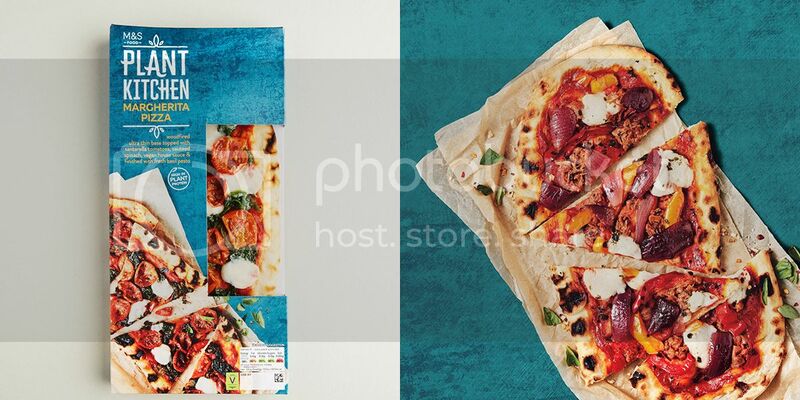 It’s also breaking boundaries with high street firsts such as vegan Potato Salad, as well as the first vegan-friendly Sourdough Pizza, exclusive to Marks & Spencer, using a 'vegan house sauce' and available in two tempting flavours; Margherita and BBQ Pulled Jackfruit. The latest plant-based ingredients have been cleverly used to maximise flavour and textures, for example, ‘Toban Jhan’ a fermented chilli paste is used in the Thai Green Curry to emulate the complex, funky flavours found in Thai curries. 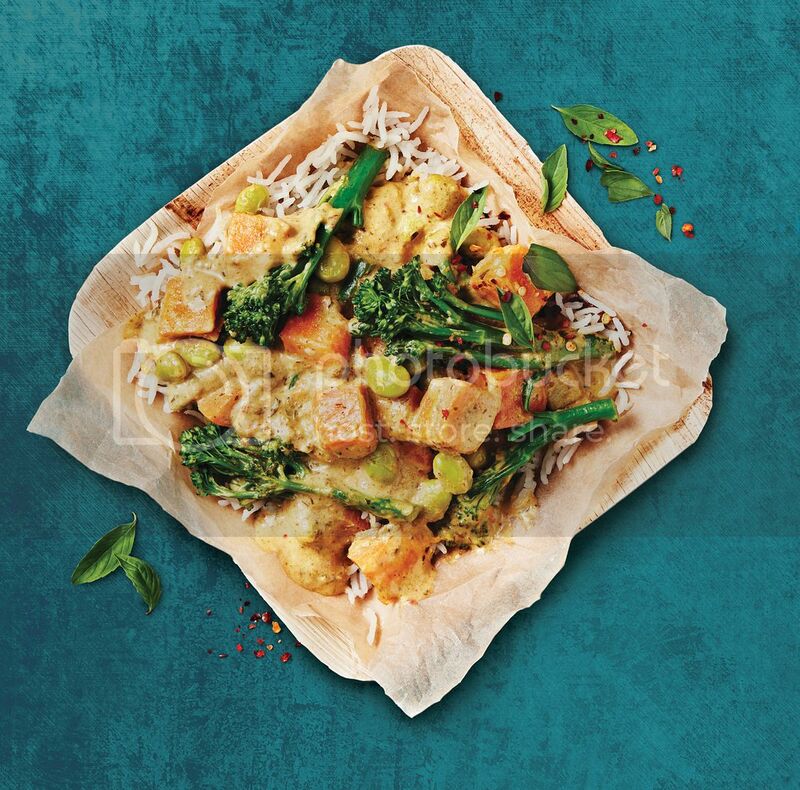 With more health-conscious diners looking to go green or household cooking for a flexitarian/vegetarian, Marks & Spencer Food is introducing a new plant-based range to meet demand. We are also applauding Marks & Spencers go green efforts. Plant Kitchen meals are the first Marks & Spencer ready meals to use widely recycled trays, as well as foil trays and cardboard boxes. As part of the commitment to ensure all its plastic packaging is easy to recycle by 2022, they have also began replacing its black plastic trays with widely recyclable alternatives for its popular healthy eating range Balanced For You from January 2019. 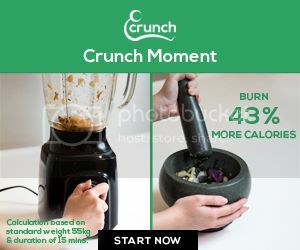 Plant Kitchen featured both smaller bites starting from $6.90 and meals starting from $11.90 so you don’t have to burn a hole in your pocket for the ultimate meat-free feast. Head on down to Marks & Spencer at Wheelock Place and VivoCity to check out this palatable plant-based range.